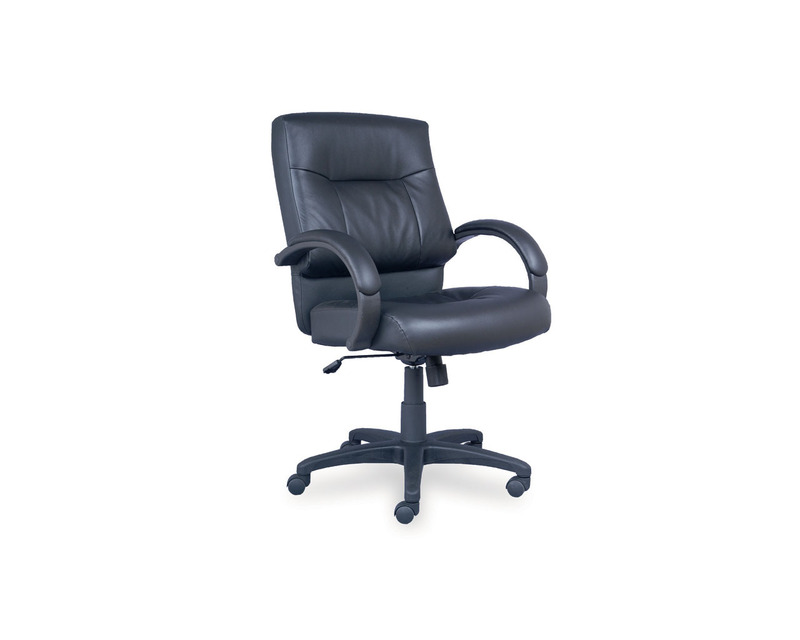 Boardroom chairs are designed for comfort, style and quality. 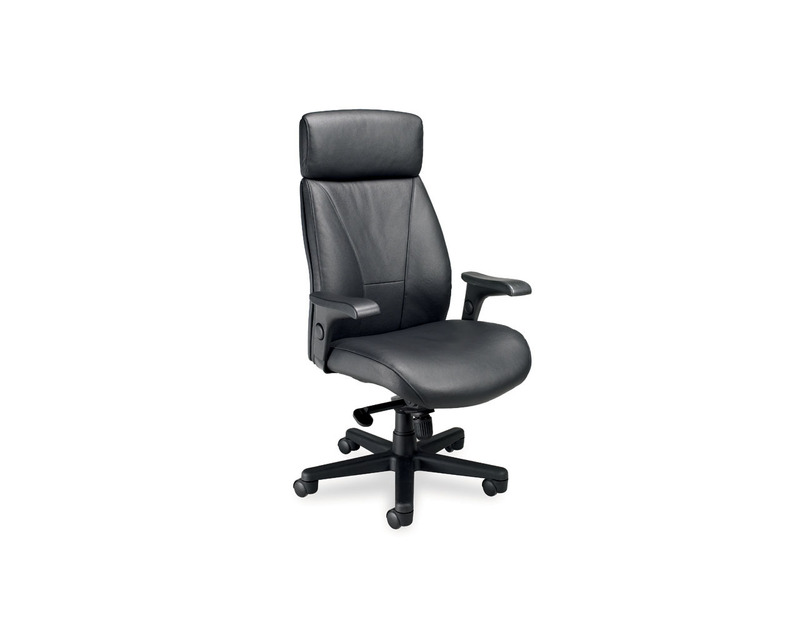 Serious comfort, professional finish. 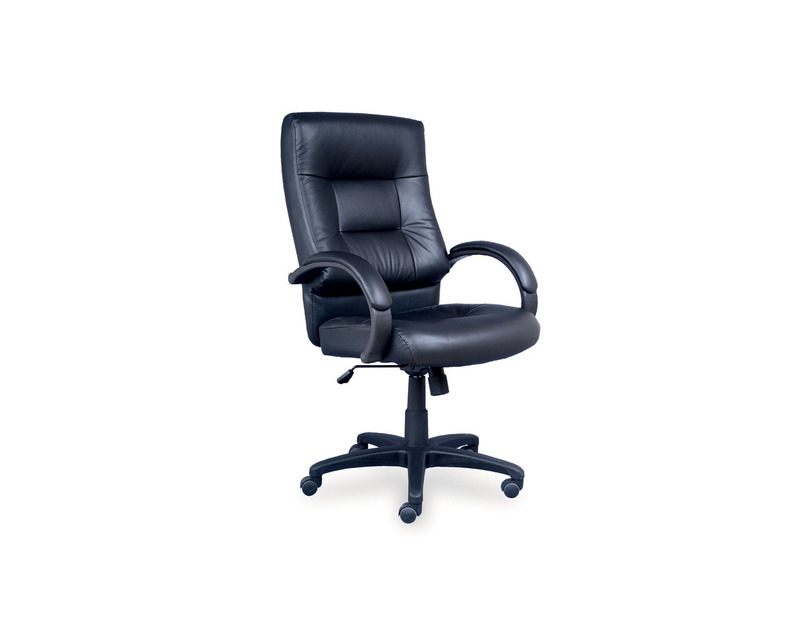 Our boardroom chairs lend an executive air to your meeting space with quality that speaks for itself. 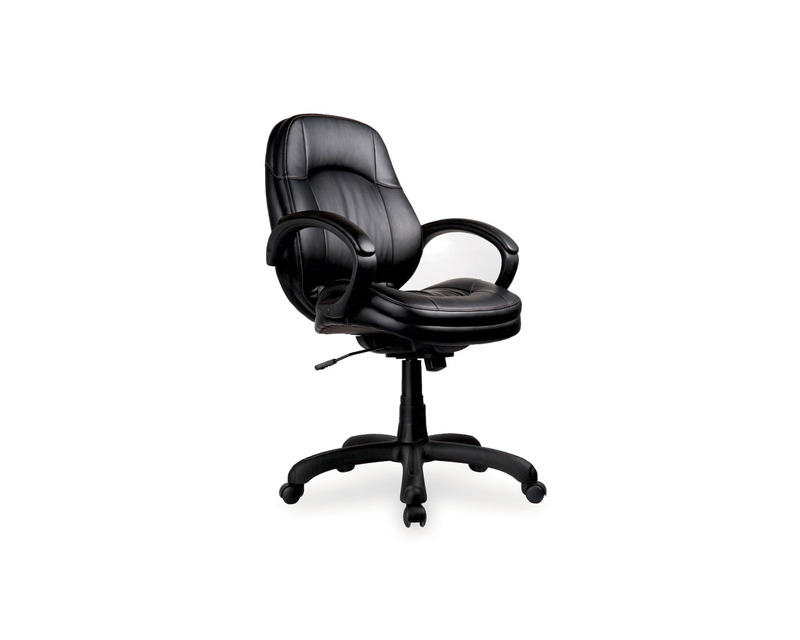 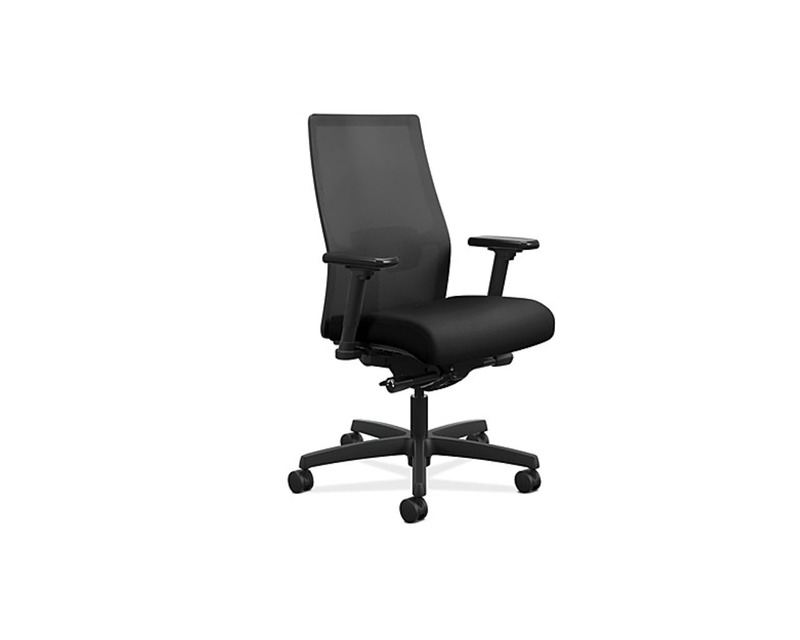 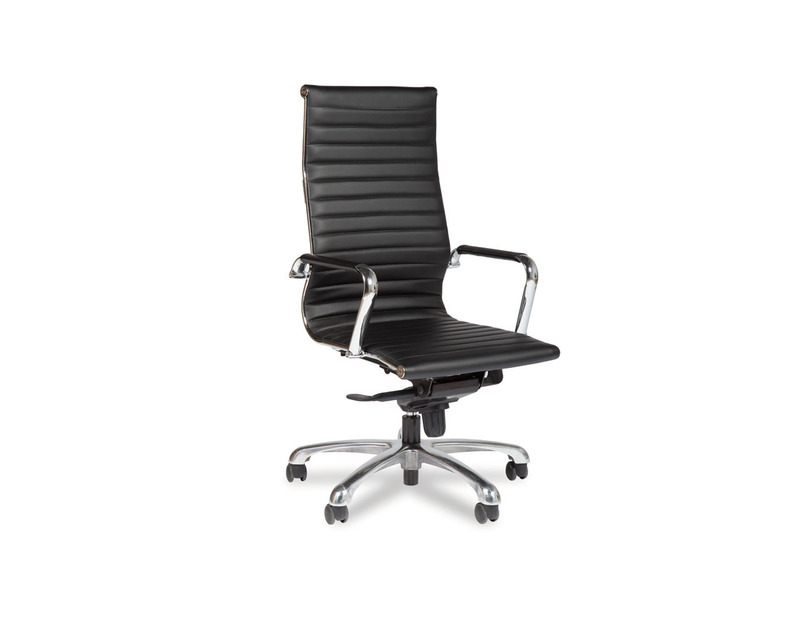 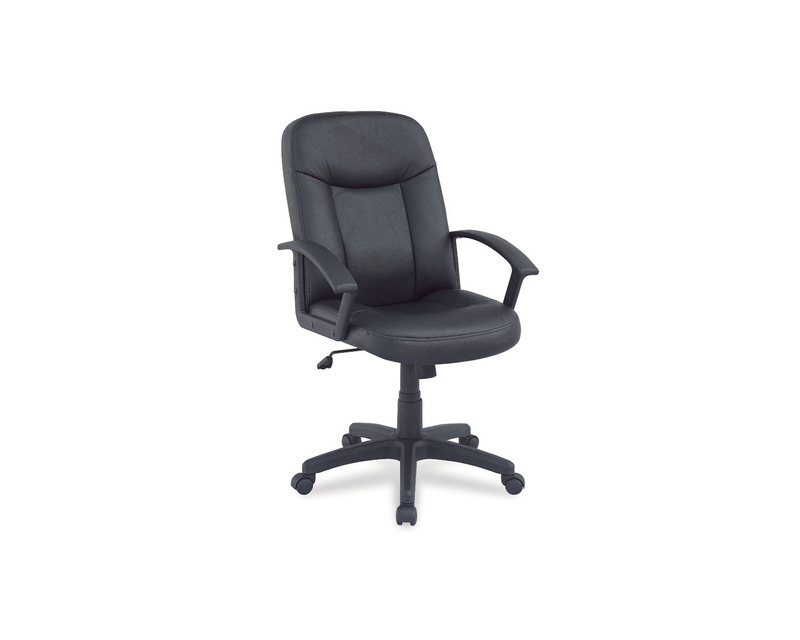 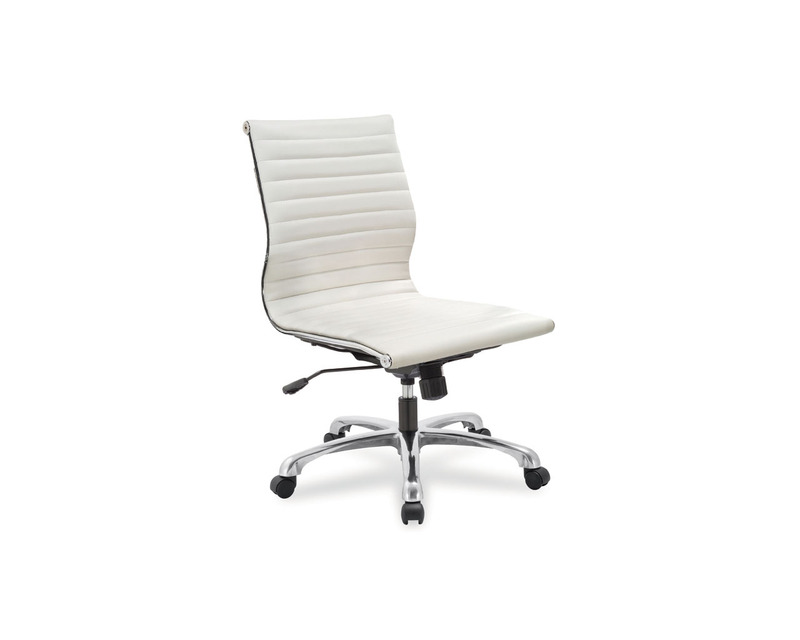 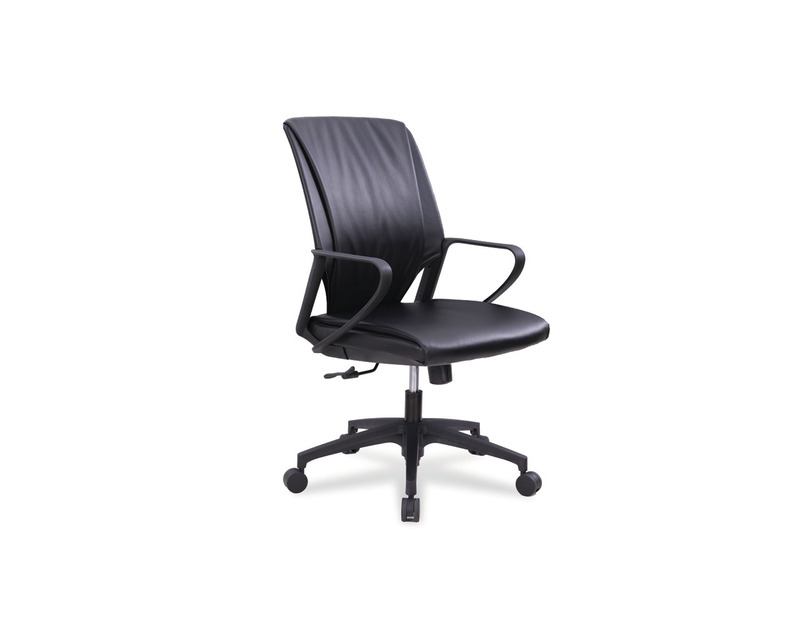 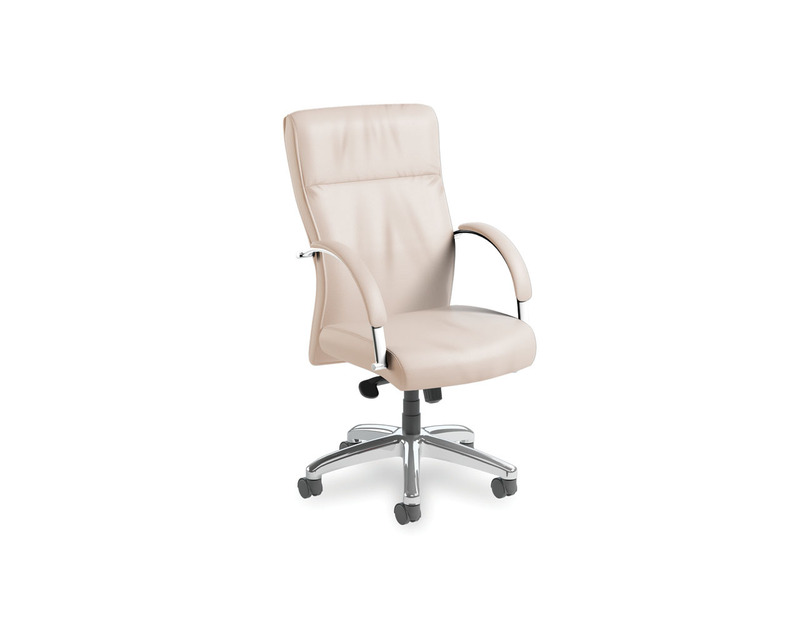 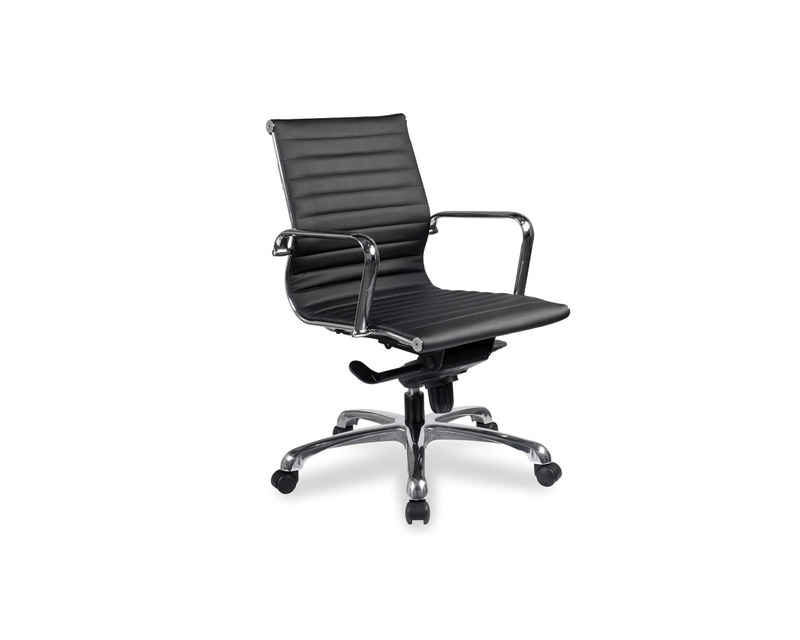 Browse our boardroom chairs from top office furniture brands.